The Khaleesi of Wall Street had a lot to say in a wide-ranging interview with Bloomberg editor-in-chief, John Micklethwait published yesterday. 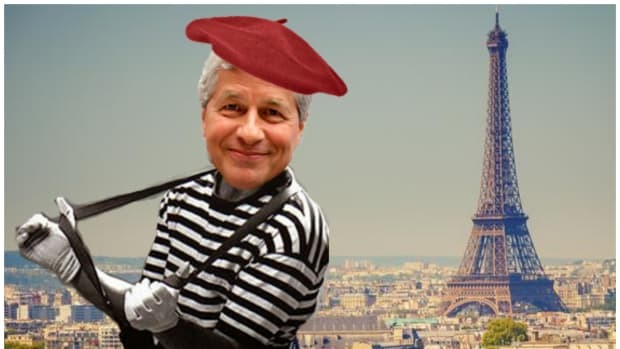 Jamie Dimon talked about everything from the role of non-banks in the financial industry, to his teenage love life, to claiming that his acquisition of Bear Stearns was merely an almost total disaster. 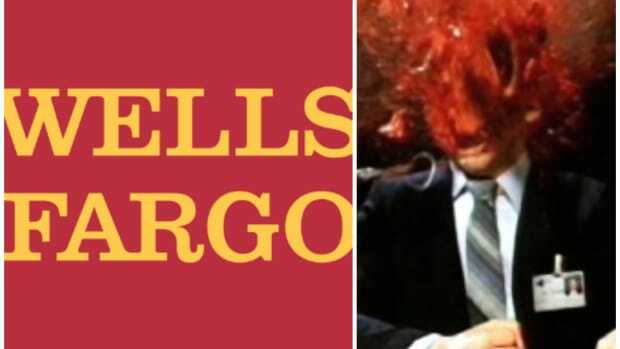 But perhaps the most intriguing moment of the Q&A was when Jamie rolled his shoulders and threw more than a little shade towards Wells Fargo. 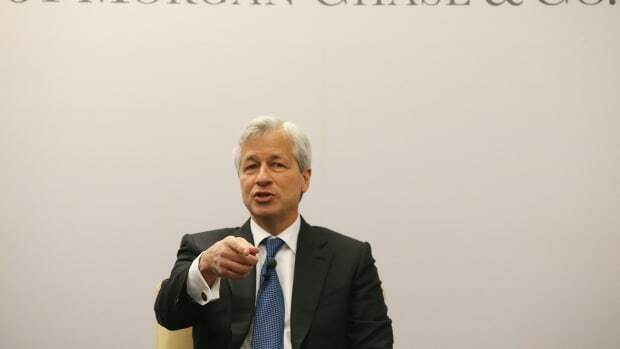 [Micklethwait]: Which American bank are you watching closely at the moment? [Jamie]: I learn from all our major competitors, whether they’re in or out of the U.S. Wells Fargo is very actively, very aggressively, and very successfully building its U.S. investment bank. Their big issue will be if they want to deal with the biggest companies, which are doing a lot of business overseas. How they do that is a big question. It’s almost impossible to build a global investment bank from scratch. If they want to do that, they probably will have to do an acquisition. 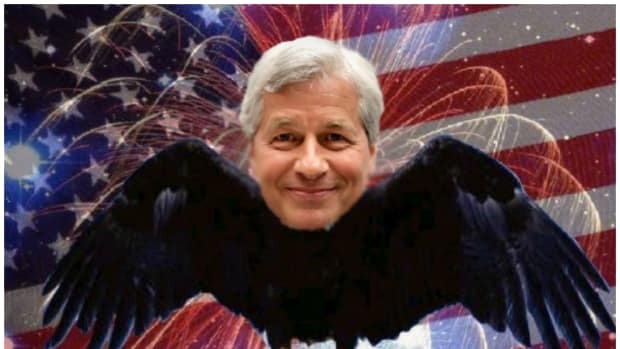 Damn Dimon, don&apos;t hurt &apos;em. "Hey Stumpf, that&apos;s a cute little bank you got there. You&apos;ve got such an adorable deposit and lending thing going on... so retro. 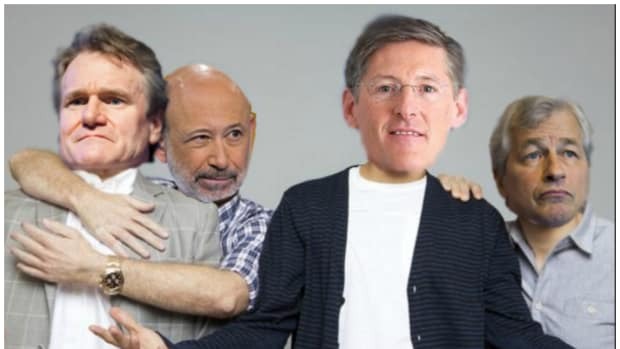 But hey, Corbat and Lloyd and I noticed that you are like telling people that you want to be an investment bank with big clients. Why don&apos;t you calm down and look in the mirror before you make a fool of yourself at prom? You wouldn&apos;t want to end up a social pariah like Moynihan over there, eating his tuna fish lunch by himself." 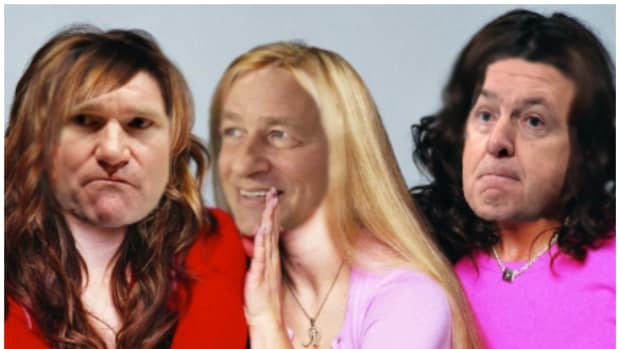 Jamie Dimon's crew used to think Wells was cool or whatever, but they were soooo wrong. Another cross-selling scandal is the kind of voodoo that even a Trump White House might not be able to ignore.